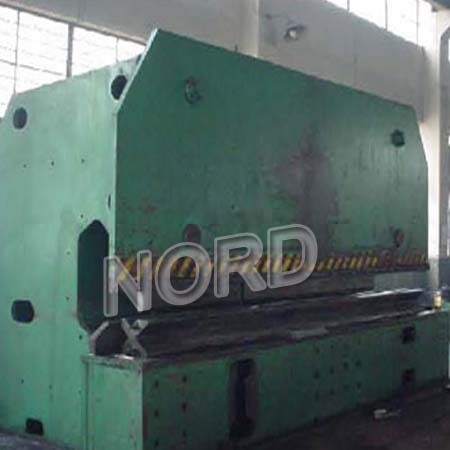 Nord Engineering Machinery Co.,Ltd is located in Ningbo.Nord can produce all kinds of welding structures.Welding fabrication works adopt to weld cutted steel plates,steel tubes,round bars technic process.the main material is medium carbon steel,low carbon steel and high strength steel.such as Q235,Q345.we are good at producing large-scale steel fabrication parts,heavy equipment parts,excavators and loaders.we have laser welding machine,plasma cutting machine,bending machine and so on. 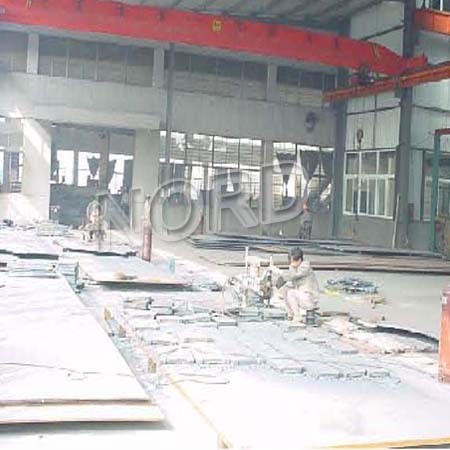 China Welding Structure work Different welding methods have different welding process. 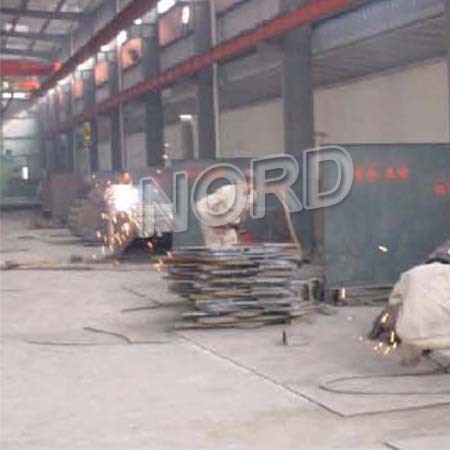 Welding technology is mainly based on the qualitative, brand welders, chemical composition, welding structure types, the welding performance requirements. 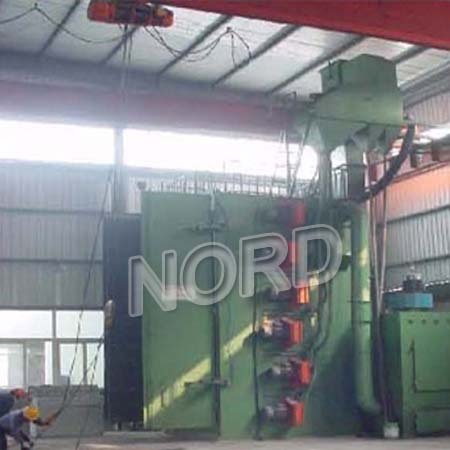 First to determine methods, such as hand welding arc welding, tungsten, argon arc welding, melting extremely gas shielded welding etc, welding methods very much, can choose according to the specific circumstances. 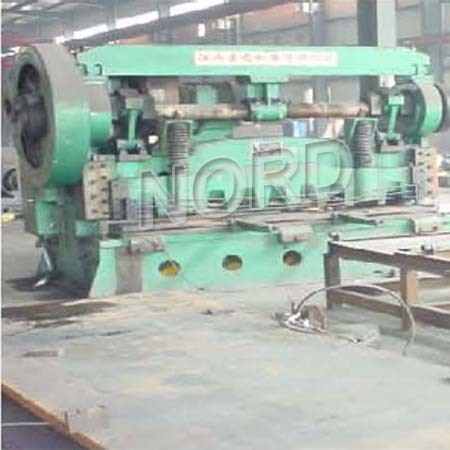 Sure, after welding method for welding parameters, welding parameters of different types, such as hand welding arc mainly include: type (or brand), diameter, current, voltage, welding power source type, the polarity, welding layer, number, and method of inspection, etc. 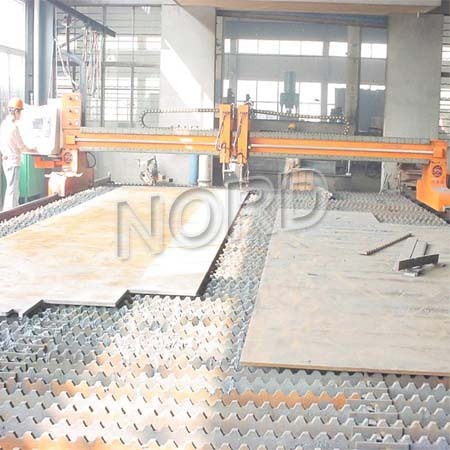 Machining -Cut the piece of raw material into a desired final shape and size. 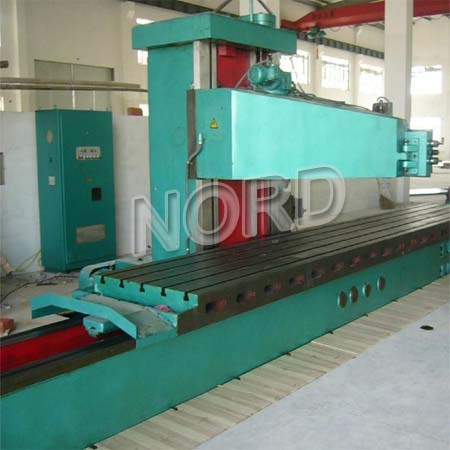 Now we have CNC, Lathe, milling machine, drilling machine and so on . together to shape firmly together as a whole . 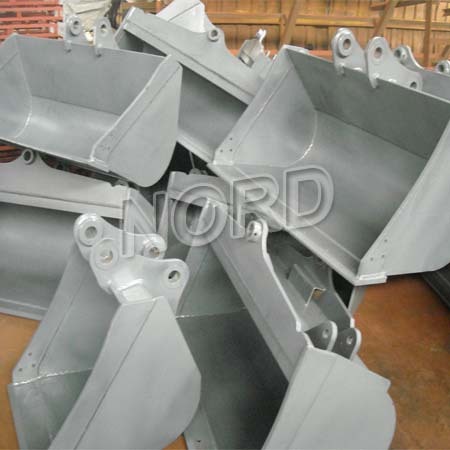 color to be the same and remove the polishing trace. pickling ,painting and so on and package.